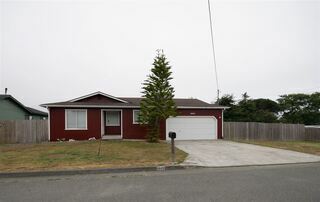 Nice new corner lot home in beautiful Crescent City. 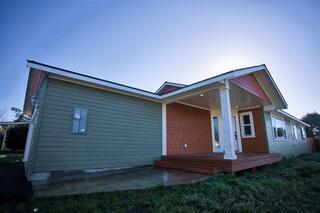 This 3 bedroom 2 bathroom 1550 sqft house recently wrapped up construction and is move-in ready. The nice open floor layout is perfect for family or entertaining. The kitchen comes fully furnished and ready to go with fridge, range, oven and washer. The outside has a nice front yard and a fenced in wrap around back yard. There is also a nice patio with kitchen access making it perfect for grilling. Please check out our 3D virtual tour for a detailed look! Beautiful home in a cute neighborhood! This 3 bedroom 3 bathroom home has a wonderful open layout with an additional office room. 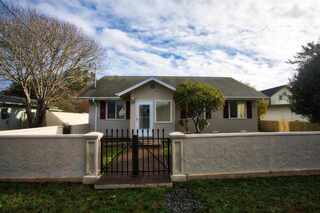 This home is a close walk to the beach as well as local services! Come see this beautiful home today! Dont forget to check out the 3D Virtual Tour!! 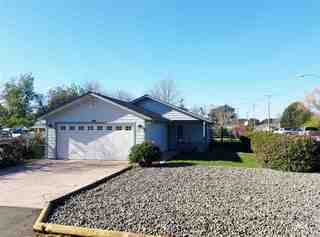 Nice 3 bedroom 2 bath home on over sized lot (90 x 120) with fenced backyard and room to build a shop! 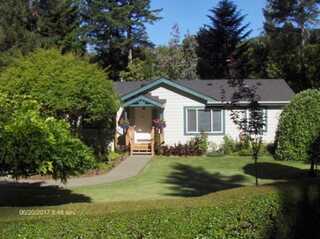 Two bedrooms have walk in closets, ductless heat pump, large dining room with door to large newer deck. Nice sized kitchen and at this price the kitchen cabinets will be refurbished and new counter tops will be installed, and several interior doors will be replaced, or purchase "as is" at a reduced price! Roof is approximately 4 years old. 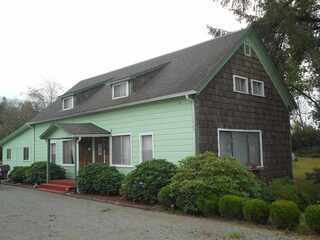 This very nice home features 3 bedrooms, 2 baths, attached 2 car garage, on well and septic, approximately 1600 sq. feet, all situated on a little over an acre on a secluded street. 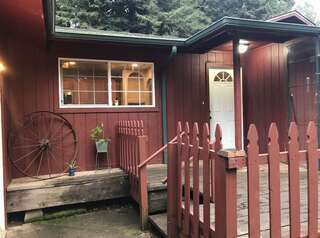 This home has such a woodsy feel with its amazing backyard all with just a 5 minute drive to town. Call today to schedule your own viewing. Appointment only. Best Buy! Fixer with Huge potential! Fantastic, big wide Ocean views from this terrific home. 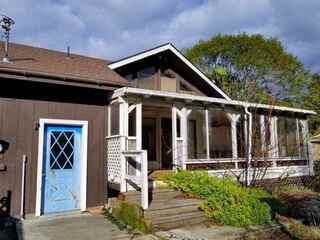 Has been a rental for many years & needs some TLC inside to make it beautiful! Extra large 1.63 acres of beautiful land, perfect for horses, workshop, RV garage, garden, may be able to split. Fabulous Ocean Views from almost every room, only a couple of minutes from the wonderful Smith River Beach. Per County it's a 4Br/2Ba, approx. 2108 sq.ft. & 484 sq.ft. 2 car garage. New roof & siding approx. 3 yrs. old. 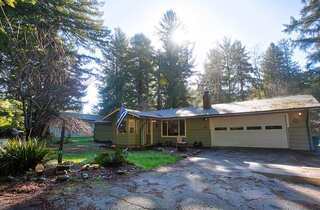 Beautiful 3 bedroom 2 bathroom home in the trees! 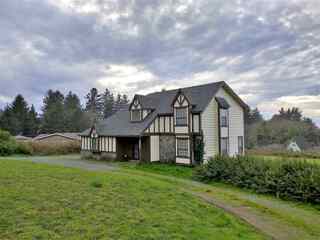 This home is located outside of town on a 1 acre parcel of land! The home has a wondeful and useful layout! Garage has been outfitted with a work bench and bar! The back yard is partially fenced and ready for you BBQ and fire pit! The property also has a huge shop! The home was recently outfitted with a heat pump! This will ensure warm winters for years to come! This is your opportunity to have a house "on property" in the county and it wont break the bank!! 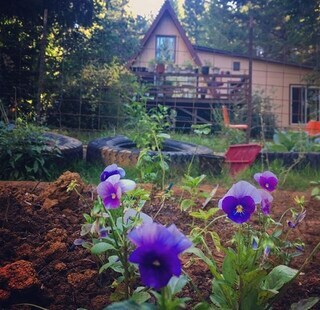 COUNTRY GET-AWAY! 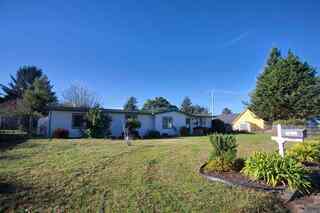 Comfortable 3 bedroom, 2 bath home on 1.46 acres. Private, country setting out of the fog off Parkway Drive. Front porch & wood deck. Minutes to beach & river. Redwood National Forest views. Gated entry. Nice kitchen. Spacious living room. Needs work & updating. Fenced level yard, tall trees. Vaulted open beam ceiling. Spiral stairway to large Loft. Master bedroom w/ slider to deck. Attached garage 672sqft. Nice Shop. Close to downtown. Hurry to see this great place, don't miss out! This move-in ready 5 bedroom 2 bathroom home comes with a detached garage and a cute full studio apartment on the back of the property. The interior has recently been painted and looks great. Other recent updates include a heat pump and a new septic system. Be sure to check out our full 3D virtual tour. Don't let the age of this home deter you. 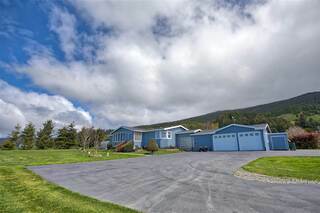 It is COMPLETELY REMODELED and gorgeous with forever, unobstructed Ocean View!! New roof, new high grade carpet/vinyl. Every room has been completely remodeled with new high-end appliances, high grade cabinets, new tub/shower w/beautiful tile surrounds. Matching detached garage and extra large storage shed. Huge laundry room. New cedar fencing and pressure treated decks. 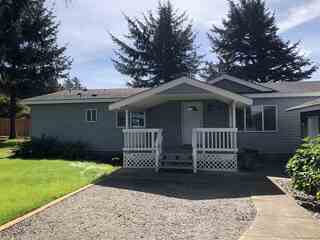 If you're looking for a beauty that's move-in ready, here you go! Page rendered in ~0.12 seconds using 1.8 MB of memory.